Edificio Dieci is located on Kimonos street, a street off Makariou Avenue, in the heart of Limassol and a mere 500m from Saint Nicolas round about. Located at a prime location and one of the most popular areas in Limassol, Edificio Dieci marks the tenth Hadjis Properties apartment building. 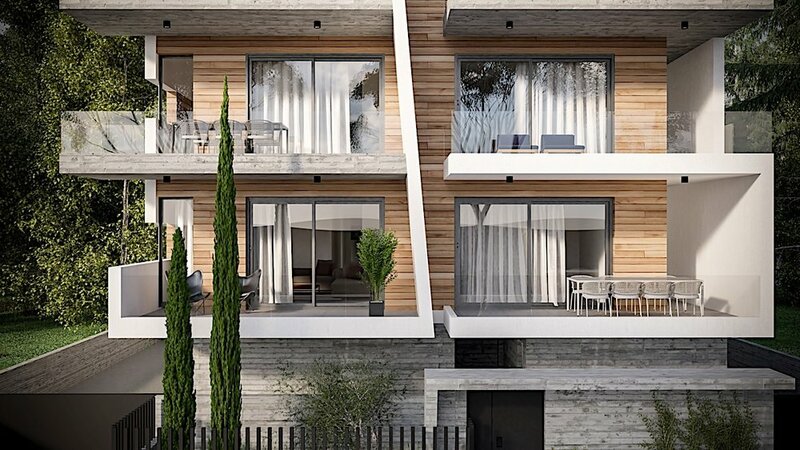 Combining the setup of a quiet neighborhood with an easy and immediate access to the high-street market of Limassol where some of the best shops, cafeterias and restaurants are located, Edificio Dieci sits in the heart of the city. 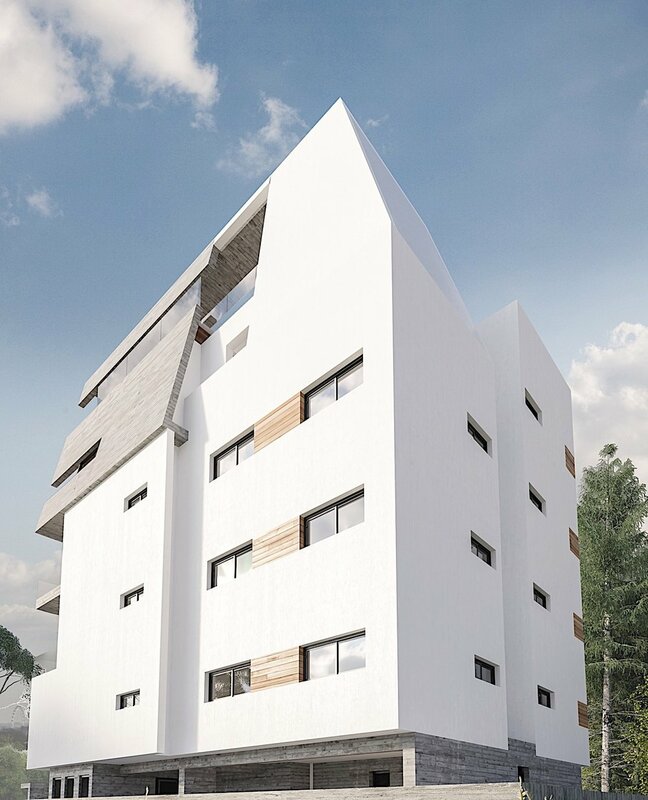 Edificio Dieci consists of six two-bedroom apartments on the first, second and third floor and a three-bedroom penthouse with a roofgarden and a swimming pool in the fourth and fifth floor. All the apartments have ample, comfortable interior spaces and spacious balconies. 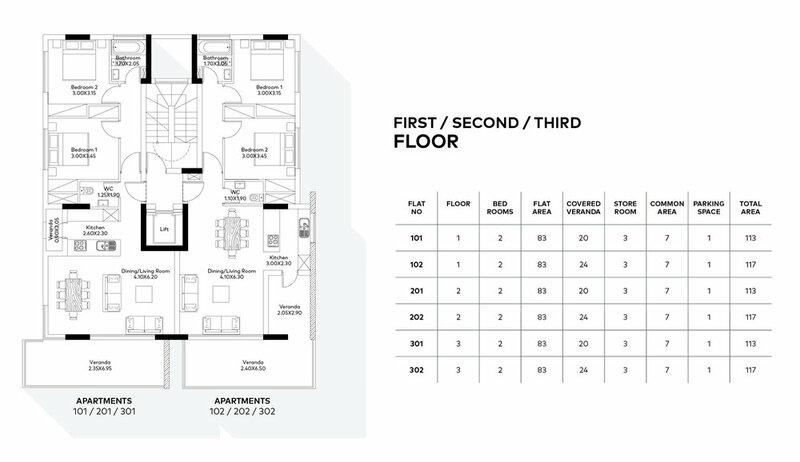 Also, each apartment has one covered parking space and a private storage room at the ground floor. The main entrance of the building is secure and camera-controlled. 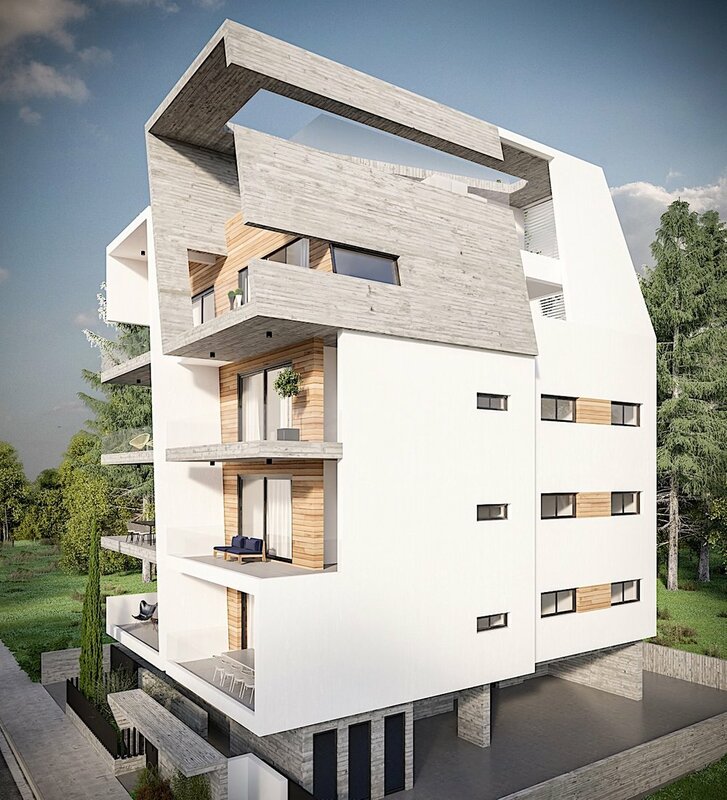 This building is offered ideally to satisfy the housing needs of young people who would like to live the intense rhythm of a city, but also for those seeking an investment opportunity. Hadjis Properties aspires to accommodate your dreams and offer you the chance for a better quality of life.